Sometimes, I like to create freebies/give always that are totally free to use. You'll find them collected here! I've uploaded a lot of images to Unsplash. I do this to give back to the service that have helped me a lot on doing clearer communication for my clients, and since I'm a hobby photographer I end up with a lot of images I can give a way. So grab what you want! Here you find the three PBR fabric texture packs mentioned in the follow up tutorial for Fabulous Fabrics. 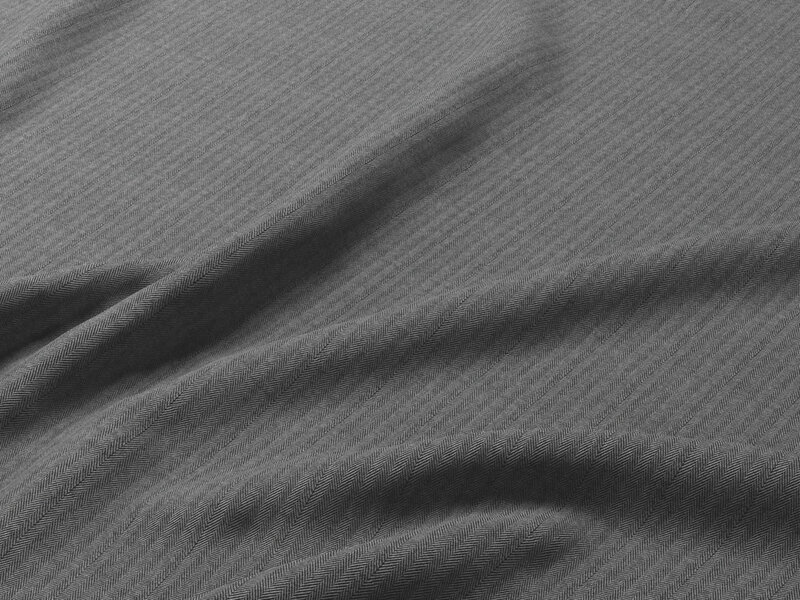 The fabric types is Canonico, Herringbone & Linen Sisal. I've refubished images I've found on the internett and have no rights to the source image. They all have a albedo map (color), roughness map, normal map (bumpiness) & object ID. Sometimes I just get hangups. And this time I created a whole font in couple of days based on some simple rules, and a lot, aaaaa lot of kerning. 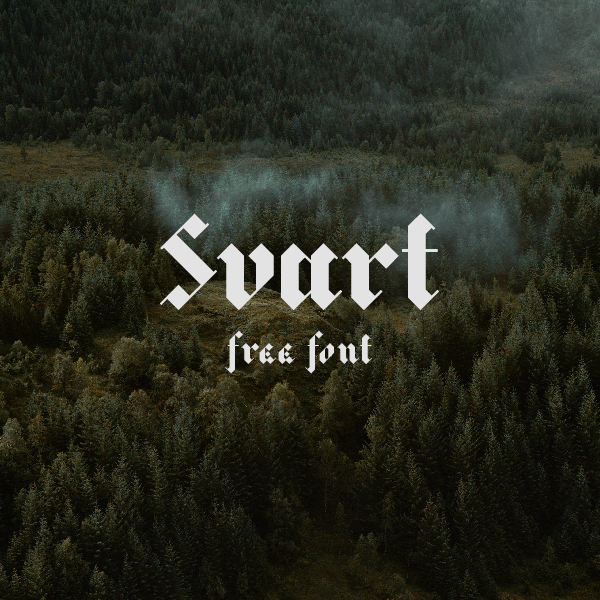 The style is a blackletter and are highly digital, it has Norwegian/Scandinavian features. But you can contact med for commercial use. The first package of PolarWhite were created as a give away, and are still for free if you visit my Behance portfolio. You can read more about the project here on my site and of corse on Behance.